Gravity Road has sold a 51% stake to You & Mr. Jones, the group founded by the former Havas chief executive David Jones, for an undisclosed sum. 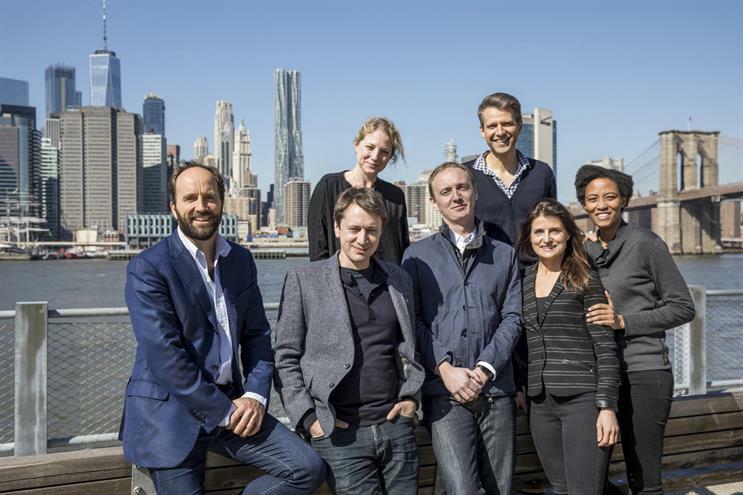 As part of the deal the agency, which was founded in 2011 by Mark Boyd and Mark Eaves, will launch in the US. Gravity Road will operate as You & Mr. Jones’ content and innovation hub. Jones said: "This latest deal gives us a brilliant innovation and content engine for our technology ecosystem. We’re hugely impressed by the team at Gravity Road and really excited about the future together, especially about launching them into the North American market." Boyd and Eaves will retain significant shareholdings in the business and David Pattison, the chairman as well as a minority investor, will continue his involvement. Gravity Road is the latest of more than 20 investments by You & Mr. Jones, which describes itself as a "marketing tech company". Since summer 2017 it has announced a $20m investment in Pinterest, additional investment in Niantic (creator of Pokémon Go), the acquisition of a majority stake in mobile marketing specialist Mobkoi, and investments in AI-driven outfit Automat, AR/VR studio Here Be Dragons and the blockchain media technology company Amino Payments. Eaves said: "Joining You & Mr. Jones was an irresistible opportunity to scale internationally from within a fast-moving, entrepreneurial environment. Gravity Road becomes a creative innovation hub at the heart of a fantastic technology company." Boyd added: "Since we launched, we’ve been true to our mission to shape a new creative company that brings together the best of marketing, entertainment and technology. With this deal our clients gain access to the brilliant tech toolkit to allow us to better shape our work, how we work and the effectiveness it has." The investment comes after Gravity Road hired Sarah Ellis, the former head of marketing strategy at Sainsbury's, as managing director last month.